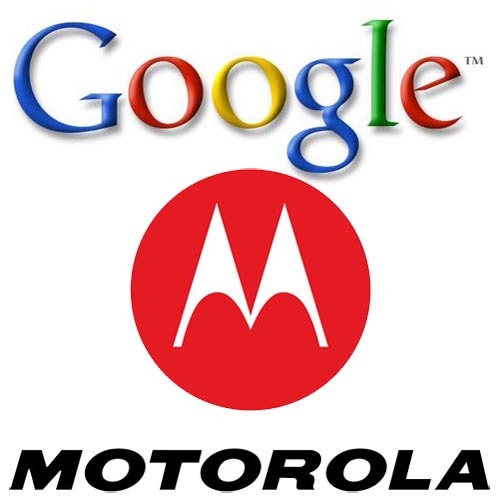 Google has announced a plan to sell Motorola to Lenovo for just under three billion dollars. Google paid more than twelve billion only two years ago, and many commentators have declared that this is Larry Page’s first big bet, and potentially his first big experiment to go sour. “The deal is not a total financial loss for the extremely wealthy Google, which retains patents worth billions of dollars, but it is a sign of the fits and starts the company is experiencing as it navigates business in the mobile age, which has upended technology companies of all types. I have a bone to pick here. Even the best reporters are not recalling the sequence of events. Public policy shares some of the blame, and viewed from that perspective, much of this looks like a waste of resources. Let’s get that interpretation on the table by doing a bit of a flashback, shall we? More than two years ago the bankruptcy court held a bidding war for the patents held by Nortel. You might recall Nortel. Until recently they were one of the largest telecommunications equipment firms in the world, along with Lucent, Alcatel, Cisco, and Motorola. Cisco is a new comer, put together through mergers. The others were organized along traditional lines, with large, productive, and engineering-driven R&D departments spread throughout the organization. More to the point, those R&D departments made a lot of patents, sometimes in order to protect products and services offered by the firms, and sometimes as a by-product of explorations that did not work out. In some years these companies would make it to the list for the top twenty patenting firms in the US. Here is the bigger point: These patents accumulated, routinely, and over many years. The collections became large, and covered many aspects of basic communications equipment. When Nortel went bankrupt the bankruptcy court did what it always did: it looked to maximize the value of the assets it could sell. It determined that the maximum value of these patents could be achieved by keeping all the patents together and bidding them out all at once. That resulted in the potential sale of the largest collection of patents ever. Let’s repeat that. Largest. Ever. Let me rephrase that in economics-speak. The patents are a right to exclude. They achieved their maximum value by allowing a single commercial entity to bid to own all of them, and achieve a monopoly in the market place. Monopolies are worth more money to firms than any other market structure, such as, oh, duopolies or competitive conditions. Make no mistake, however, about what sort of competitive conditions benefit users, either in the short run or the long run. It is not monopoly. Lawyers and lobbyists are paid to make arguments about why this is NOT obvious, about why monopoly might be ok, about why this market might be different than any others, etc., but don’t be fooled. It is as obvious as it looks. Selling the entire Nortel patents as one group was not in anybody’s interest except the holders of Nortel’s debt. The court then held a bidding contest for those patents in July of 2011. To the delight of some commentators, and to the groan of many others, instead of monopolies bidding, we got something just as bad. We got consortia, organized around the platforms for smart phones. Firms met with others firms to bind together to exclude other sets of other firms. In other words, the firms not affiliated with Android got together to bid against the Android firms. A consortium led by Apple and Microsoft won the war (also benefitting were RIM, EMC, Sony, and Ericsson). The losers were a consortium led by Google and Intel (and RPX). The patents sold for $4.5 billion. Look, this was like selling a tank to a bunch of parties in the fistfight. This was a bad public policy decision. Preserving the competitive health of the smart phone market should have trumped any other consideration, and antitrust intervention was precisely the mechanism for expressing that concern. Antitrust regulators should have stepped in and stopped the sale of a monopoly, or, at a minimum, enforced a covenant for the new owner, who would have been mandated to offer reasonable terms for compulsory licensing and at non-discriminatory terms to any and all buyers. Alas, antitrust looked at it and decided not to do anything. Nothing happened. It was obvious at the time that somebody was going to pay the price for letting the concerns of Nortel’s debt-holders trump every other concern. Two years later we now can say who did: In this case, it was Google. Larry Page read those headlines too. His view, quite sensible at the time, was the following: he lost the bidding, and needed to acquire a lot of patents and very quickly. The biggest and fastest growing market for his firm’s services – in the mobile segment – was at risk. He had a lot of cash on hand, so if he could buy his way out of the problem, then it was a good strategic step. In other words, it was no surprise that he took action a few months later. Long story short, he decided that his best option was acquiring Motorola. At the time nobody had any doubt that a huge fraction of the deal’s value had to do with the patents. Indeed, Google is retaining all the patents after its sale of Motorola. That is no surprise, since the consortia that bought the Nortel patents filed its first suit this fall. Google will need those patents for its defense and countersuits. Let’s recap the big lessons. What have we learned from this announcement? Markets just restructured a firm, Motorola, as a byproduct of the Nortel patent sale two years earlier. Does anybody think the costs of the transactions involving Motorola are good for their employees, for their long term strategy, and for the health of the organization? How about the time and trouble that Larry Page has been put through? Again, those are real costs. What about the fees going to all those bankers and lawyers who restructured the firms? 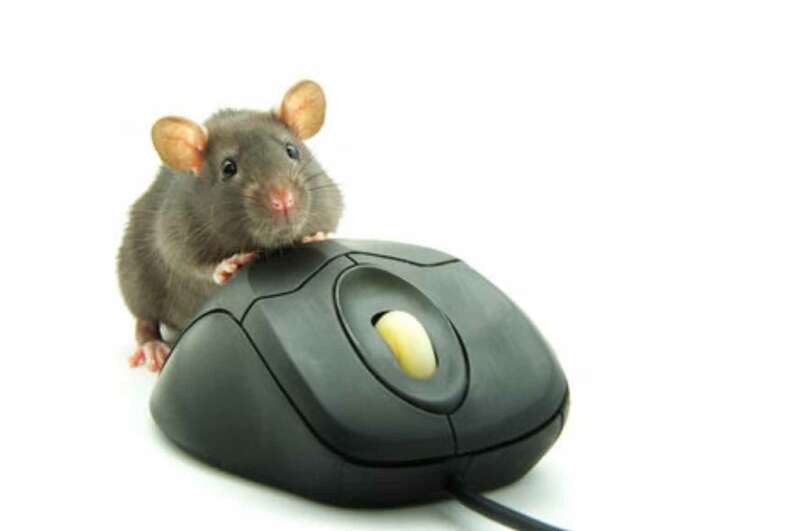 What about all the patent lawyers taking each other to court? The creditors to Nortel don’t care, but these are real costs, and a big waste of resources. More to the point, it could have been prevented. Yep. Imposing costs in all sorts of ways. Antitrust is a clumsy intervention, but it was available in this situation. Thanks for the comment.